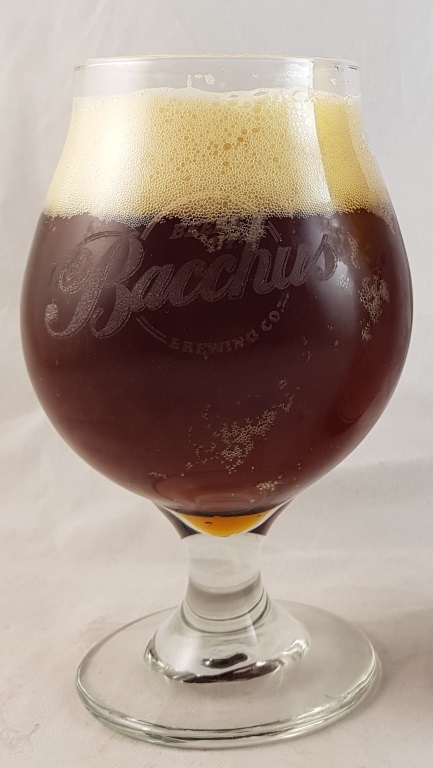 Beer #2946 is a coffee ale brewed by Bacchus Brewing in Queensland, Australia. 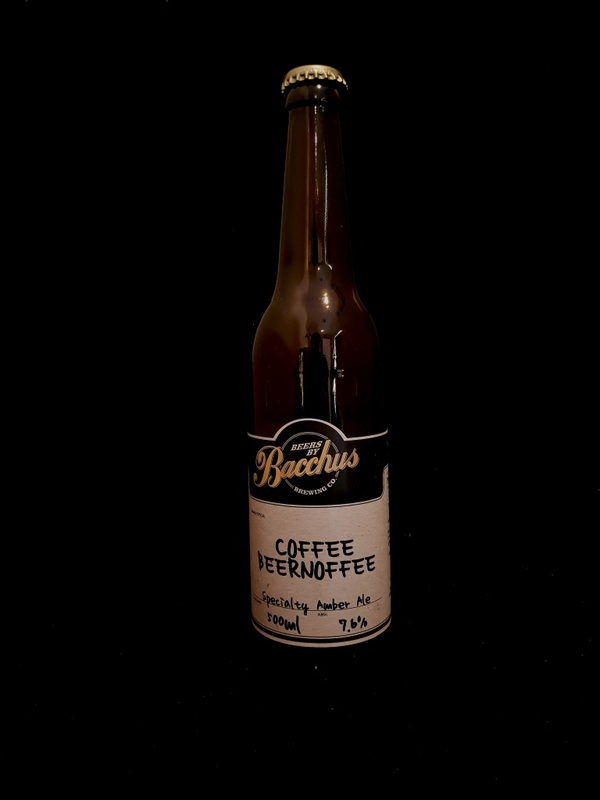 I don’t know if the Beernoffee is elevated by the addition of coffee or if this coffee ale is elevated by the addition of banana, caramel and vanilla but, either way, this is an excellent coffee ale, with the coffee dominating but not overwhelming, providing a smooth bitter roasty treat, backed up by the banana, and sweet caramel that isn’t too cloying. Vanilla adds a touch of creaminess to the proceedings. I dedicate this beer to my dear pet Lychee, a beautiful loving Burmese cat, of 17.5 years, that I sadly had to euthanize today. He’ll be sorely missed! The bottle size is 500ML with an alcohol content of 7.60% (containing approximately 3.00 AU / 3.80 UK standard drinks), and it costs $15.00.